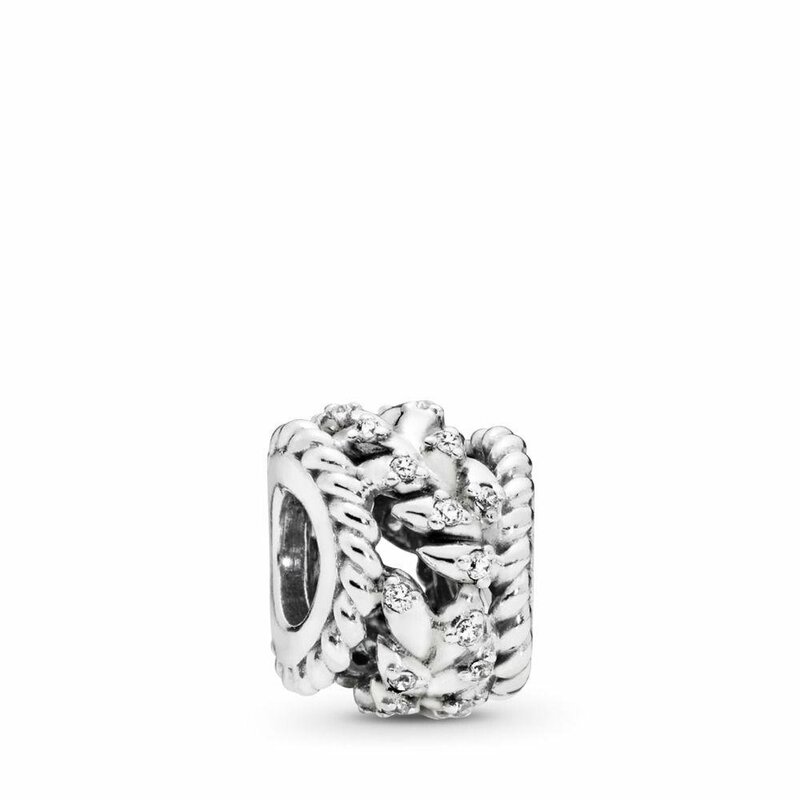 We check over 450 stores daily and we last saw this product for £40 at Pandora. 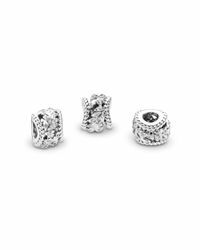 With its dazzling grains, this sterling silver charm will swirl around your bracelet bright and breezy. 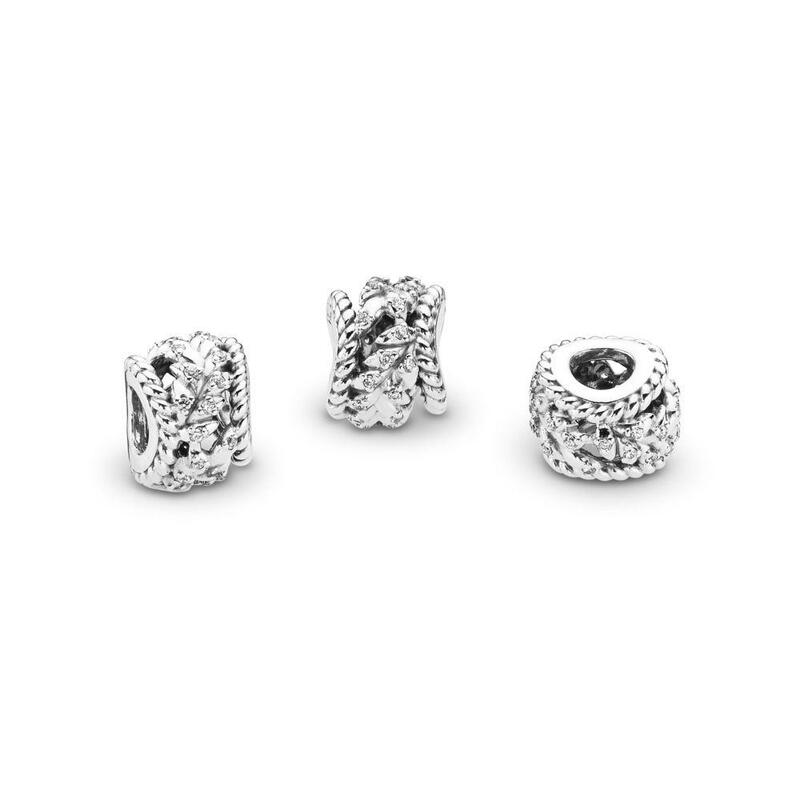 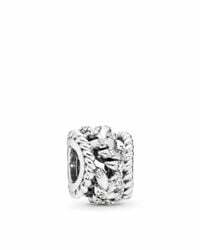 Let a sterling silver, PANDORA RoseTM or PANDORA ShineTM bracelet thread through the openwork.